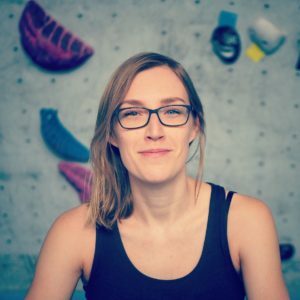 This episode is so full of love and passion for climbing! 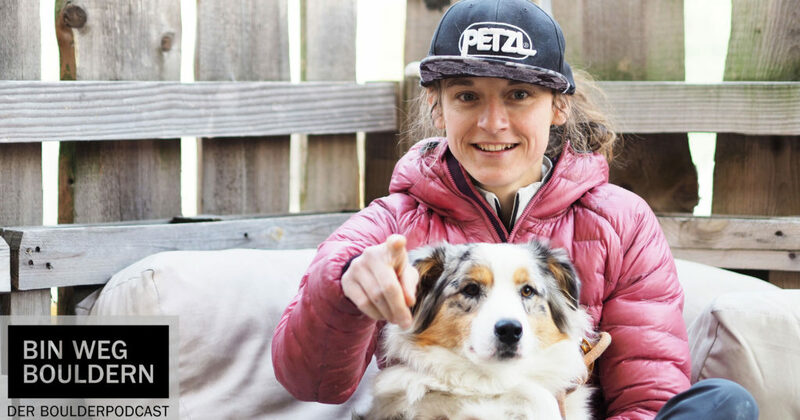 I had the chance to talk to the french climber Mélissa Le Nevé (29 / Fontainebleau). 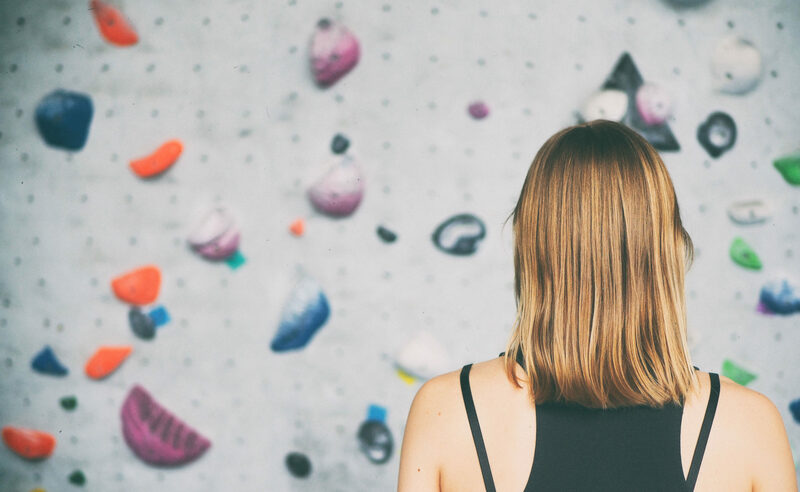 Today she is known as an outdoor boulderer, but until 2016 she was super successful in the IFSC competitions. I had the chance to watch her live in Munich 2014 and was just fascinated by her fighting spirit. Now I saw her again at the Studio Bloc Masters in Darmstadt and we sat down for an interview. Have fun with this episode!